The genotyping data a customer gets from 23andMe, for example, would be worth 50 shares, according to Luna. 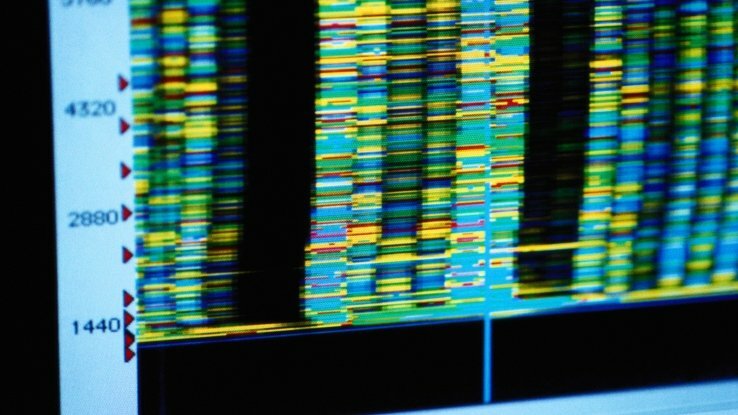 Luna aims to build a DNA marketplace where people could upload their data from genetic-testing companies. Users would receive shares of LunaDNA, which will house the platform where the DNA data is stored. (Bloomberg) –Sharing DNA data may soon provide people with more than just the answer to whether they’ve got any Irish relatives.